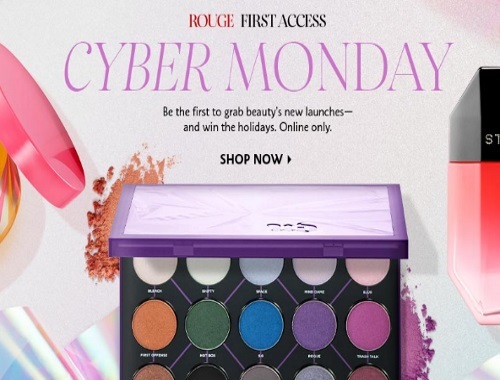 Sephora Cyber Monday includes a Rouge First Access to some brand new beauty launches! If you are a VIB Rouge member you can get a couple hours advance shopping of these now! Also, we blogged Sephora's Cyber Monday Free Sample Bag here too, don't forget to add that to your cart when you shop!